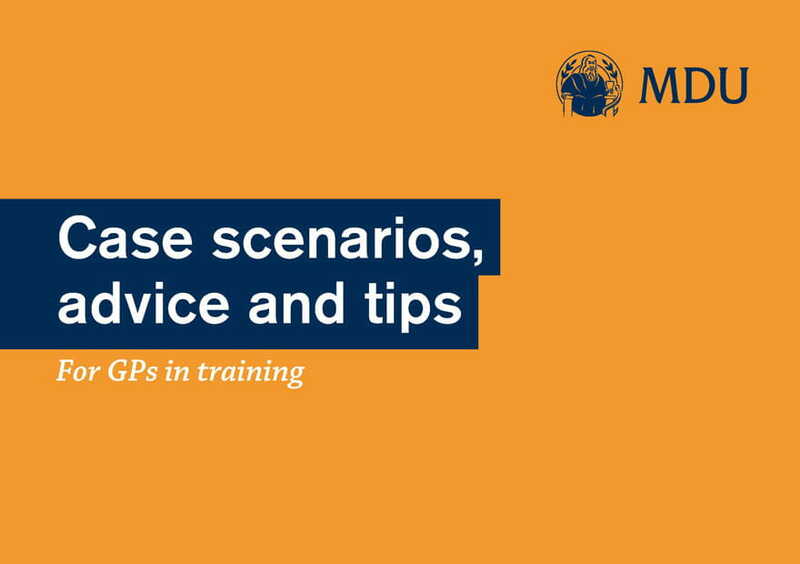 Our short guide is designed to help you during your GP training. We have shared some case scenarios which are typical of the ethical dilemmas faced by our GPST members. We also include some advice and tips to help you get the best from your training years.